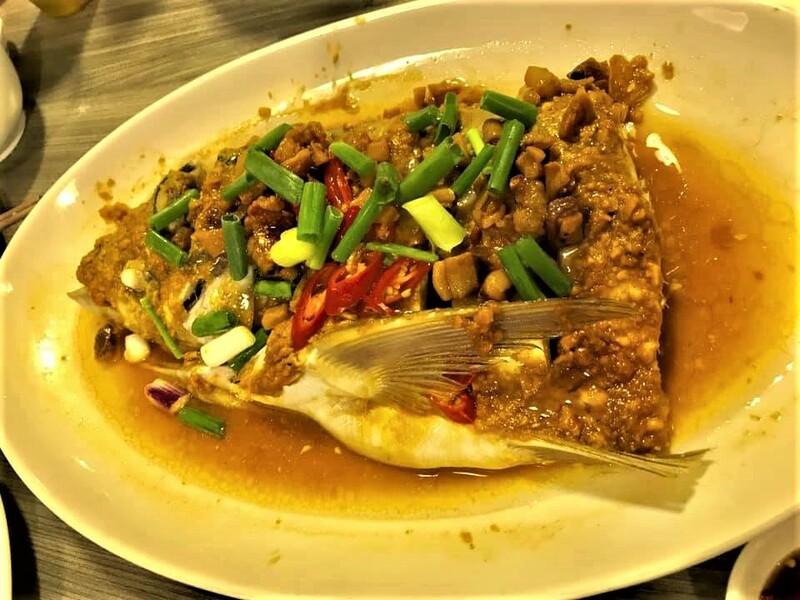 very good dinner..wife enjoyed the taujeon song fish head which she normally doesn’t like much by the usual black bean sauce preparation. fish head very fresh, tasty and it was humongous very meaty so though it was S$25 c/w with S$16 at other zichar or food centre, i think it was quite worthwhile. this is easy to make. so i can do anytime. 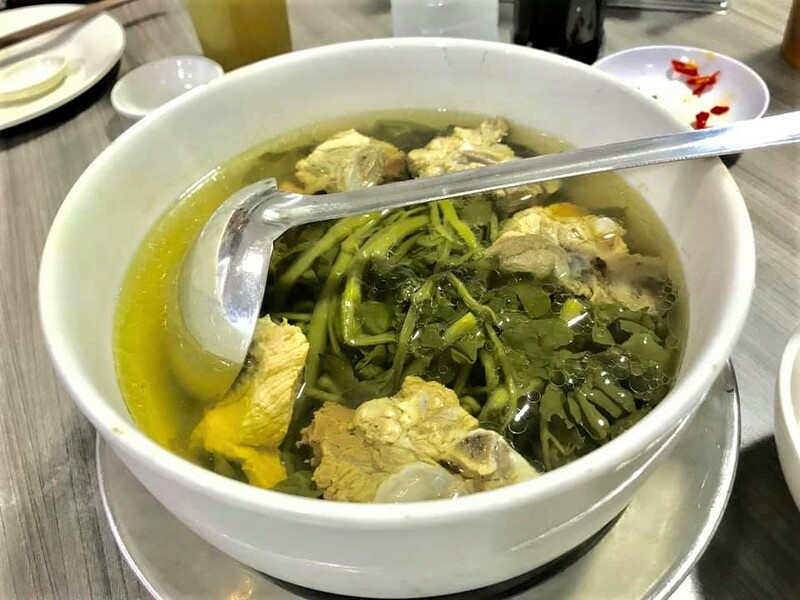 watercress soup was excellent, like any good cantonese lie tong 例汤, loved it! 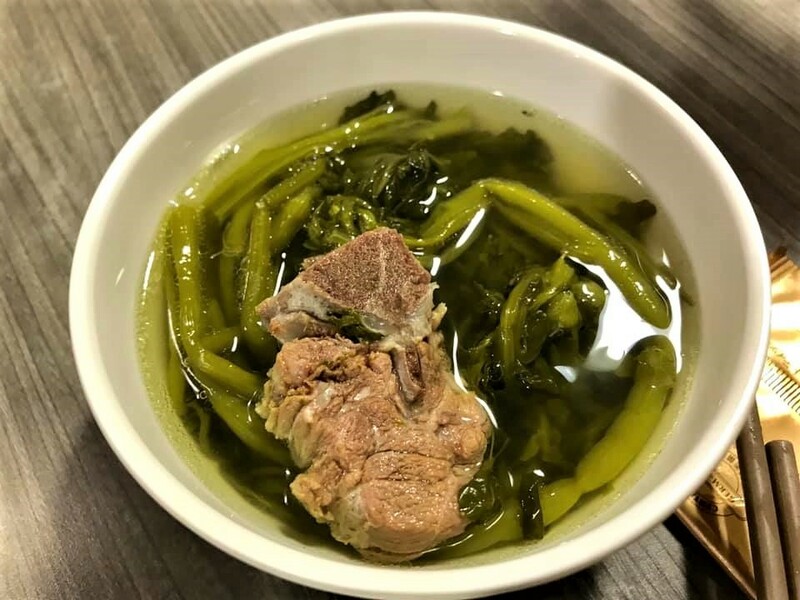 i took lots of watercress veg too, and the pork, very nice. 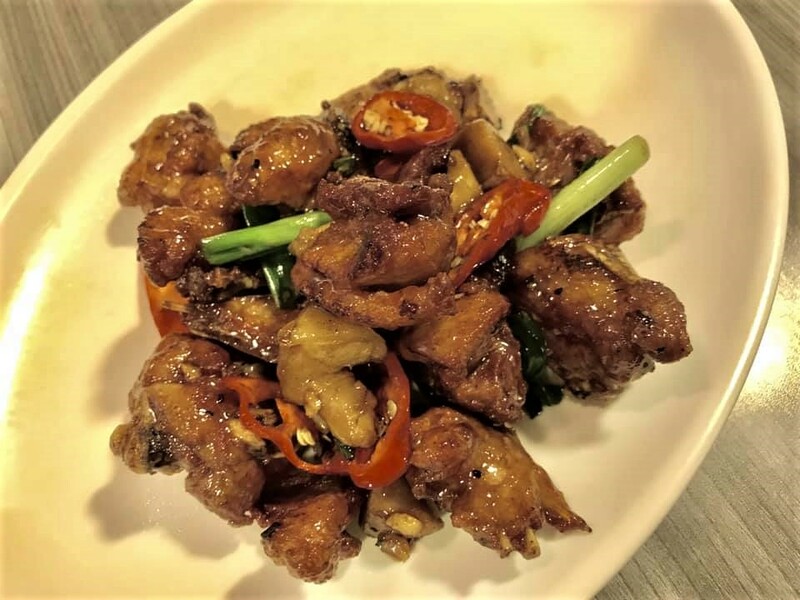 J decided to order ginger chicken instead of steamed chicken. 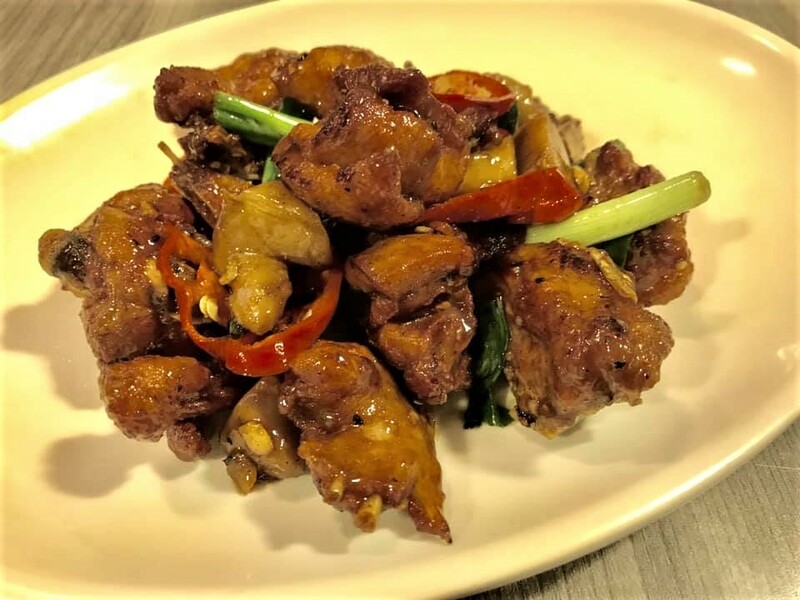 most chicken preparation in restaurants and zichar, even like in shoon huat at sentosa, JB, are overcooked and not tender. otherwise i duess a competent dish. 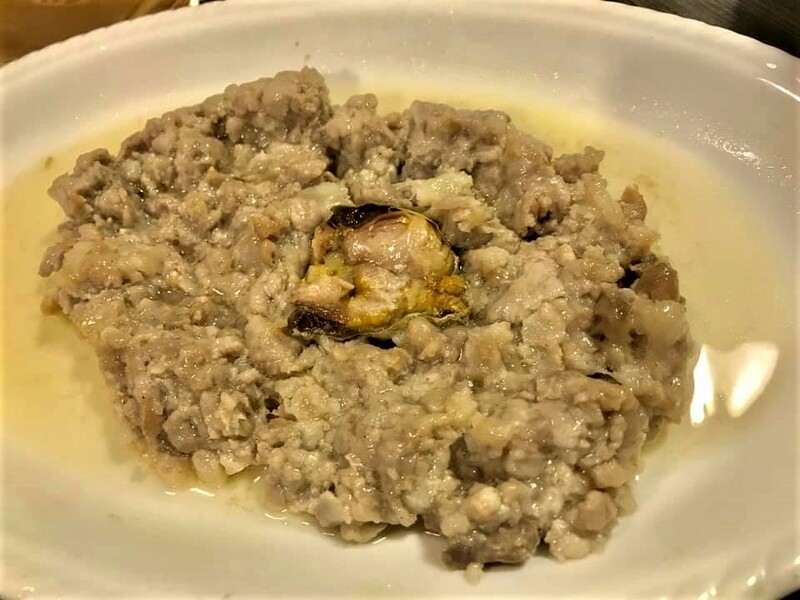 salted fish minced pork the usual, nice dish, quite big serving, also quite ex at S$18. didn’t feel it was better than my home preparation. prawn tofu was the usual, though J felt that it was not good as before. 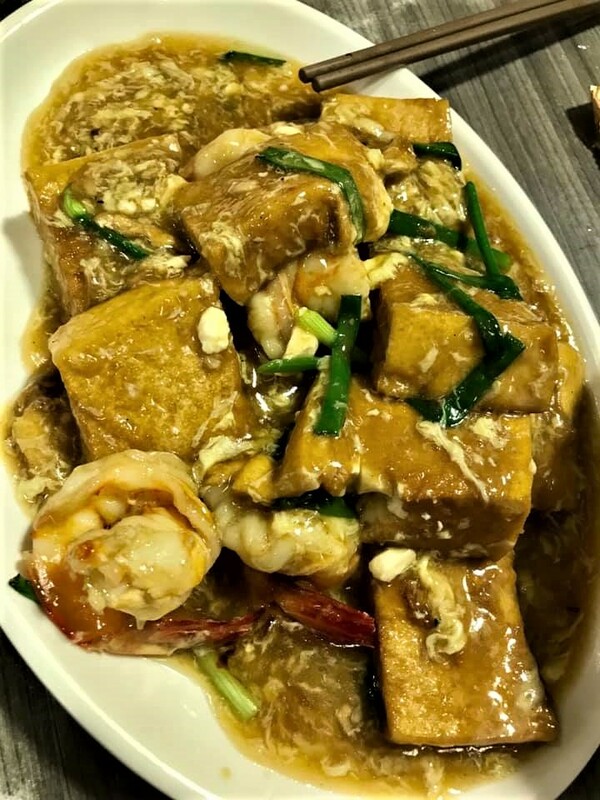 tofu was well infused and great texture, and prawns and sauce were good. 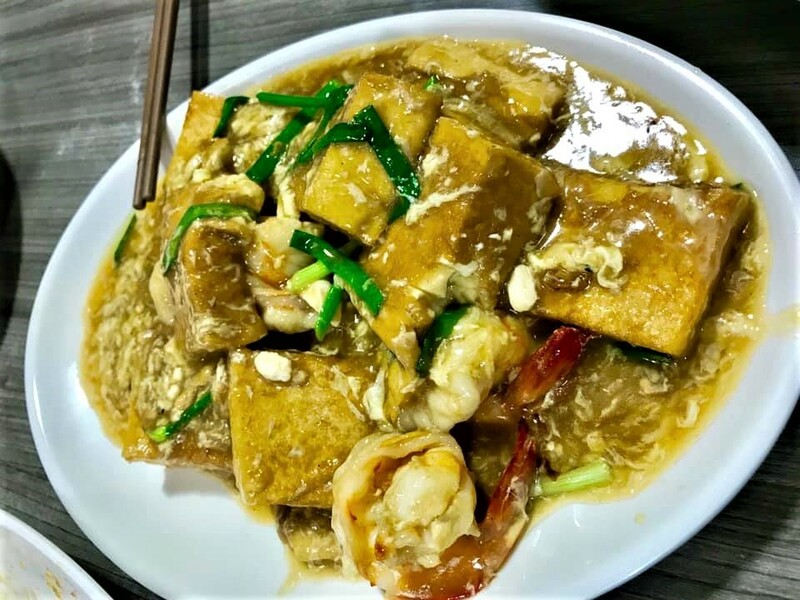 also not so different from my home preparation..i think my tofu quality not as good, the inside not as smooth, maybe will try out egg tofu or other silken tofu…my prawns and sauce just as good. 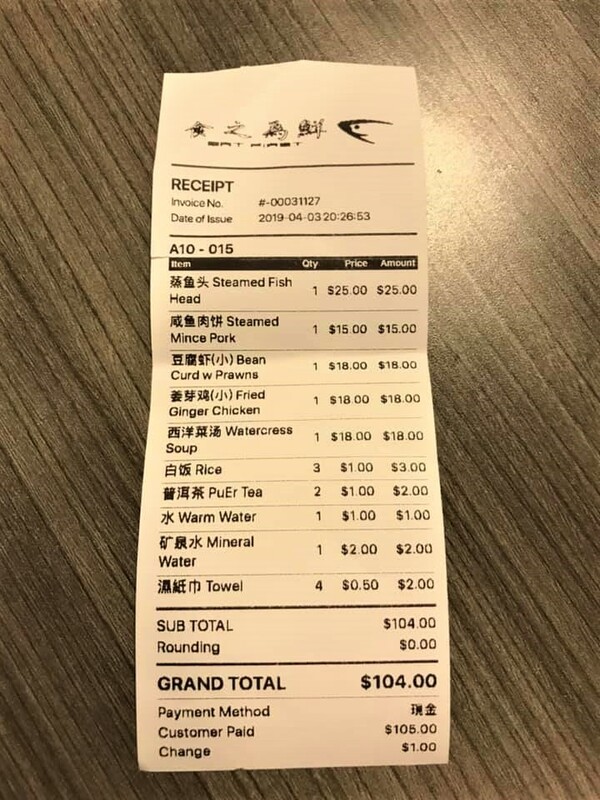 4pax dinner was S$104 nett, no service and GST. charge for water and tea same S$1. 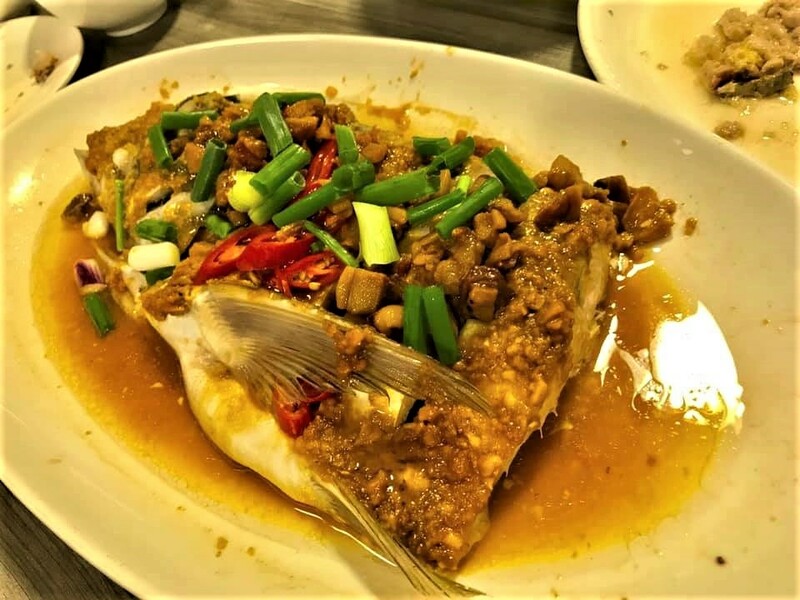 we had a really fun dinner together and enjoyed the delicious dishes, especially the taujeon fish head and watercress soup.